Whovians it is time to do some shopping! BBC Studios revealed their new apparel and toys for the upcoming season of Doctor Who, which premieres this Fall. This announcement is a lead-in to SDCC and attendees will have the opportunity to ‘get their shop on’ for these new items ahead of Jodie Whittaker’s fall debut as the thirteenth incarnation of our beloved Doctor. 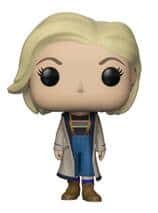 The Thirteenth Doctor Pop! from Funko will be available at SDCC 2018 in the BBC Shop at BBC AMERICA booth #4129 and at Funko booth #5341/5347, as well as in retail in both the U.S. and UK this fall. If you are not attending SDCC do not worry. Following SDCC, remaining supplies of both TITANS will be available to buy at Hot Topic and shop.BBC.com in the U.S. and from Forbidden Planet in the UK. Pending availability, pre-order for these opens after the close of SDCC 2018 on Monday, July 23. BBC AMERICA will also have additional exclusive Doctor Who merchandise from BBC Shop available at booth #4129. 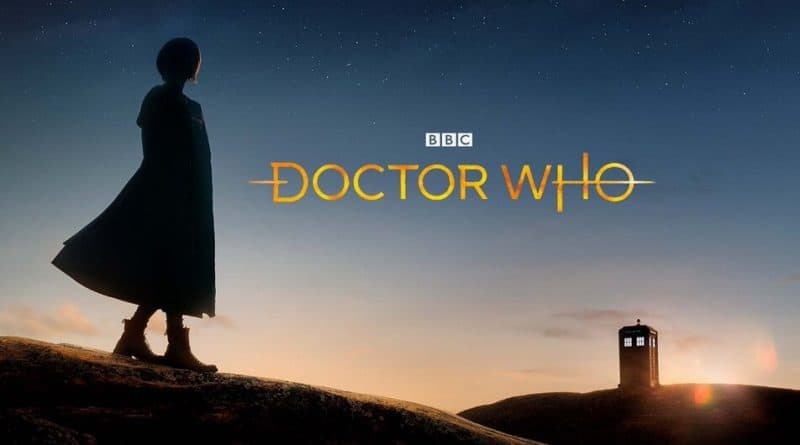 SDCC programming note: BBC AMERICA will host a Doctor Who panel on Thursday, July 19 at 11:45am PT in Hall H, introducing Jodie Whittaker as the Thirteenth Doctor. Marking a new era for the legendary Time Lord, Whittaker will be joined on the panel by two of her Doctor Who co-stars, Tosin Cole and Mandip Gill, who play Ryan and Yasmin respectively, as well as award-winning series showrunner Chris Chibnall (Broadchurch) and executive producer Matt Strevens (An Adventure In Space And Time). I will be shopping at the BBC America booth on Preview Night without a doubt. Are you adding these items to your shopping list? Click here to join the conversation on the FoCC forum.